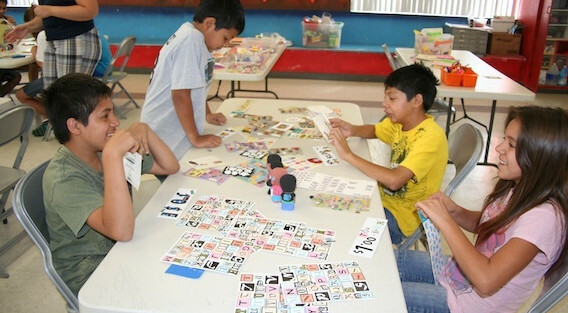 The Players 9th Street Youth Center hosts a free summer camp beginning in early June. 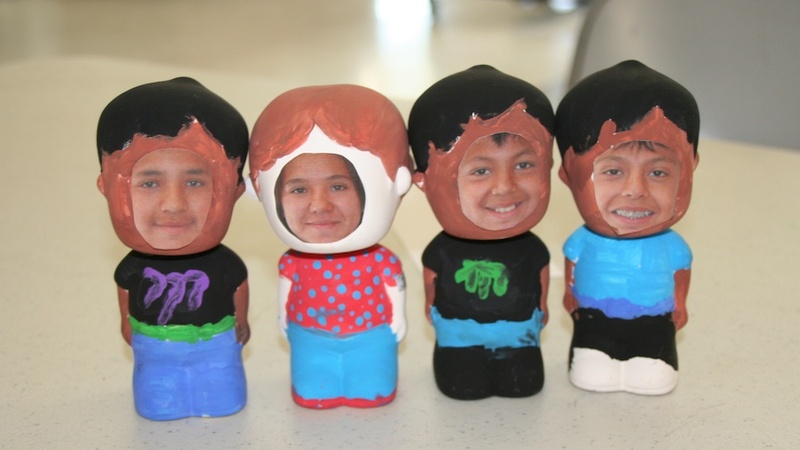 Participants do group activities, crafts, projects and take field trips to the BlueWater Cinemas! Cooking Camp was a delicious success! 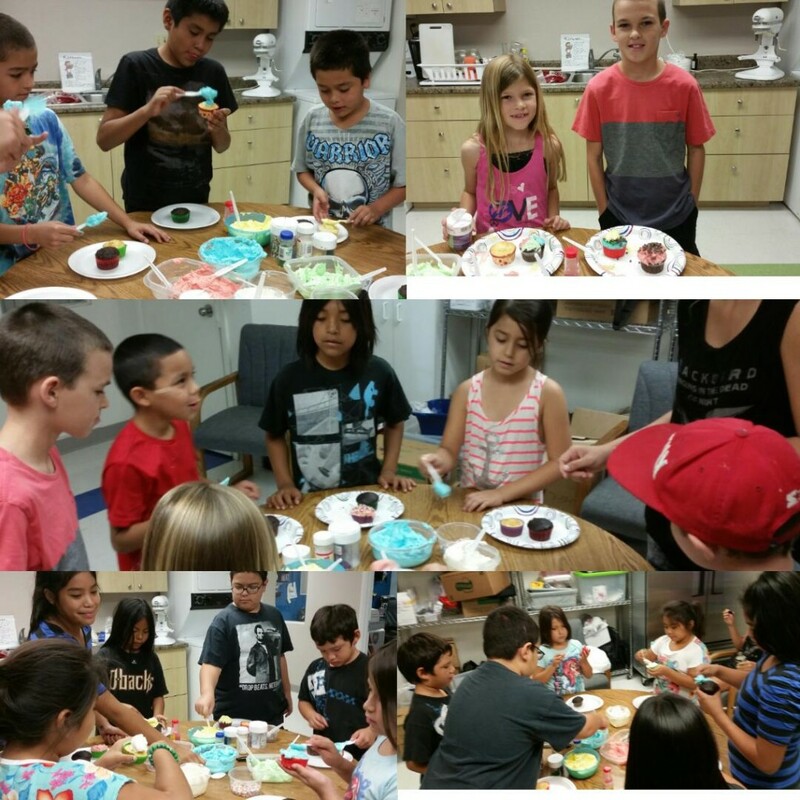 Our campers made cupcakes and fresh buttercream! We had some great cupcake artists. 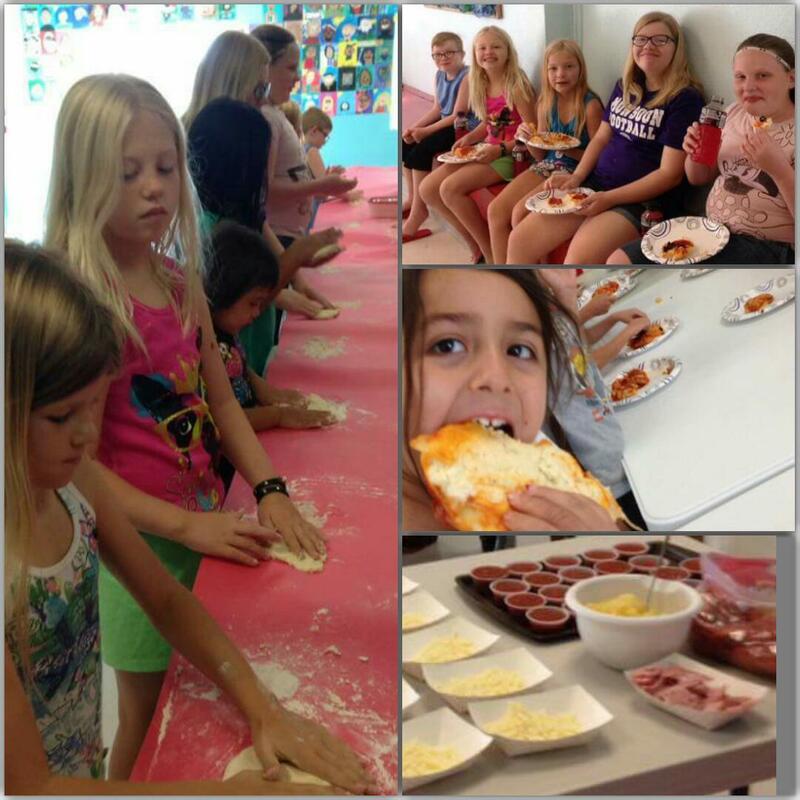 Campers also enjoyed making pizza! 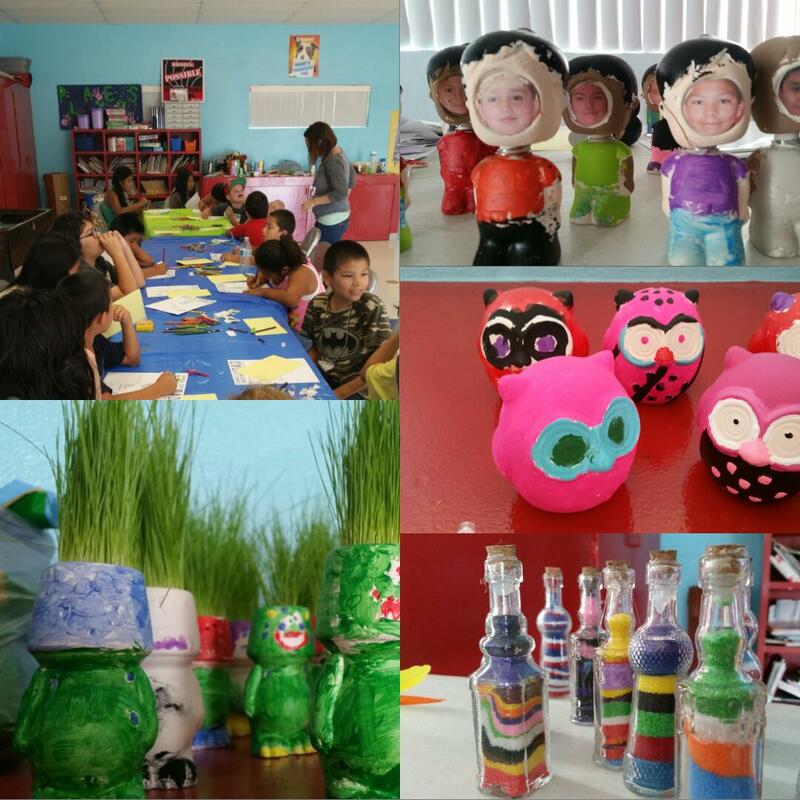 Check out some of the amazing arts and crafts from this summers Arts and Crafts Camp! 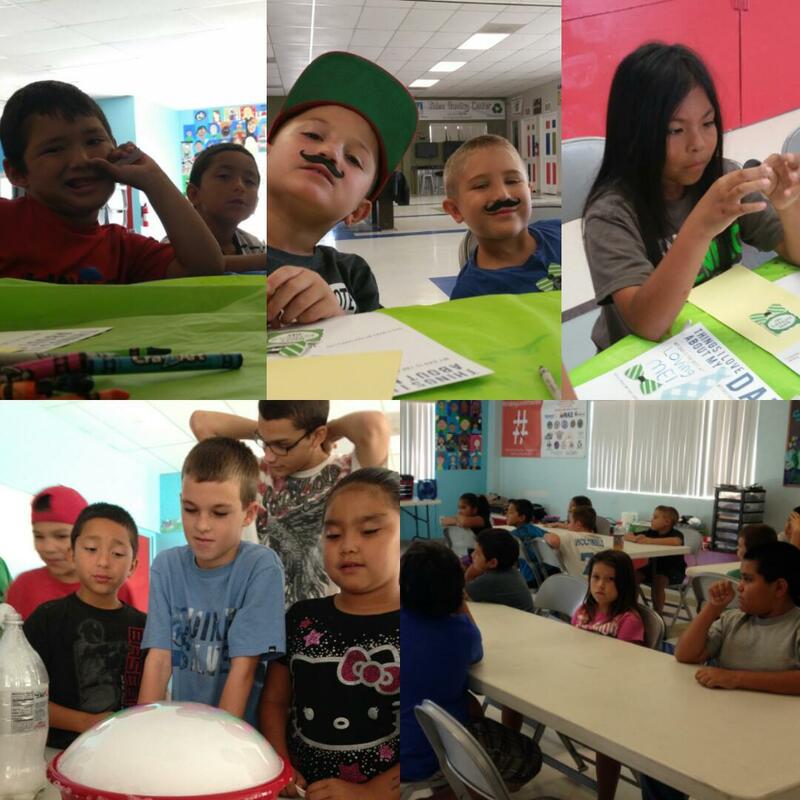 Campers enjoying a Science camp experiment, presentations from Community organizations, and making Fathers Day Cards.